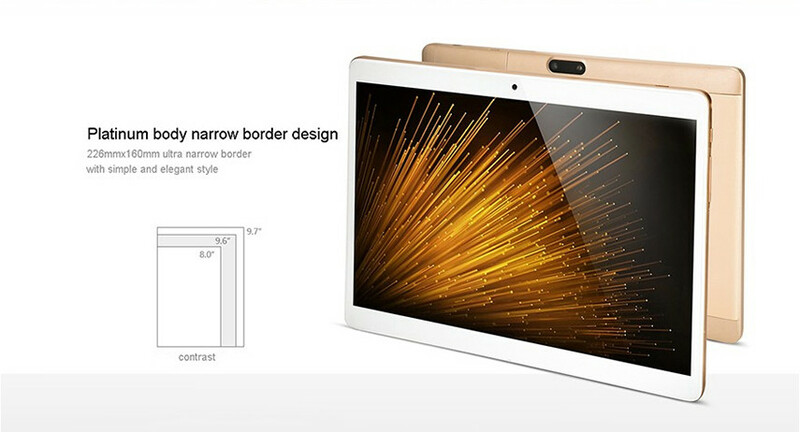 In the early days, Onda has released numerous 2-in-1 products including Onda oBook 10 SE, Onda oBook 10 pro, Onda oBook 10 plus, Onda oBook 11 Pro, Onda oBook 12, etc. 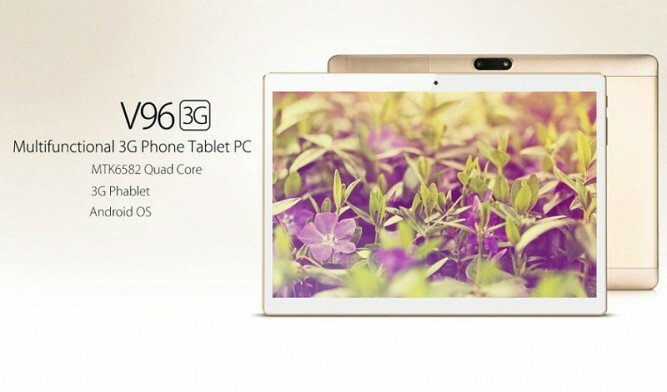 Recently, they released a new product —Onda V96 3G Phablet. A phablet, in other words, a tablet that features mobile network connectivity. 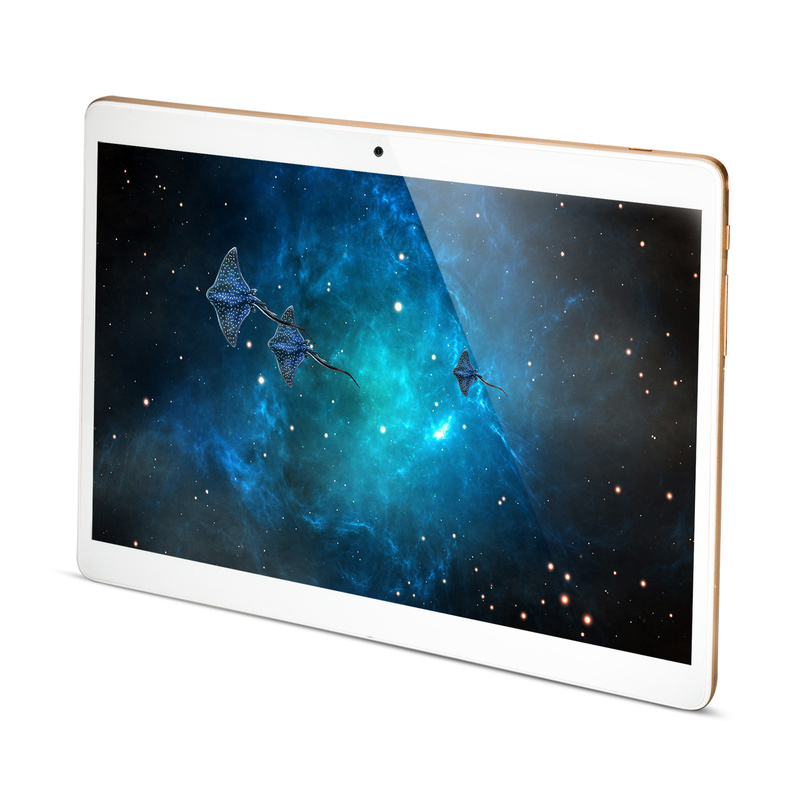 Onda V96 3G phablet features a 9.6 inch IPS with 1280×800 resolution and powered by MTK6582 Quad core 1.3GHz processor. It is coupled with 1GB RAM and 16GB ROM and supports WCDMA 3G network calling, GPS, Bluetooth, etc. Onda V96 3G adopts new design with simple, smooth white panel and champagne gold platinum body. Its 9.6 inch IPS display brings wide vision. Meanwhile, Onda V96 3G also adopts slim bezel design, which makes it easy to be taken. Onda V96 3G features 9.6 inch ultra-clear IPS screen with 1280 x 800 screen resolution, and 16:10 aspect ratio. 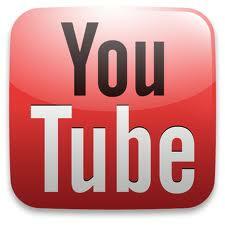 Whether playing games, watching videos, reading e-books, the image are shown clearly and vividly. Also 16:10 is the more common aspect ratio for pictures and form-based applications and is better for steaming videos or movies. Its 178 degree wide viewing angle will reduce glare and makes the screen color more vivid. Onda V96 3G is powered by MTK6582 quad core 1.3GHz processor, which adopts 28nm process technology and has low power dissipation and energy saving features. With powerful processor and Mali-400 MP2 GPU, Onda V96 3G allows you to surf the Internet, watch HD movies and run basic gamessuch as Angry Bird or Bubbles smoothly. Onda V96 3G is equipped with 16GB storage that enables you to store approximately 9,000 photos, 3,500 songs, or 20 hours of videos. The memory can be expanded by TF card up to 128GB. Onda V96 3G runs Onda ROM 2.0 based on Android OS, which has simple menu and brand new application icons, locked interface, dynamic clock and calendar icon. It also has more excellent file management, brand new drop-down menu, one key to clear the memory and other functions. Onda V96 3G allows you to make phone calls. It has 3G phone calling function and support WCDMA, GSM 2G network to make the perfect voice call, send text, etc. The connection speed is up to 21Mbps. 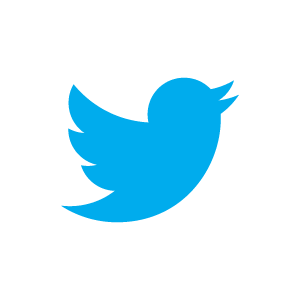 You can always stay in touch with friends and family, and talk your heart out with its Voice Calling feature. 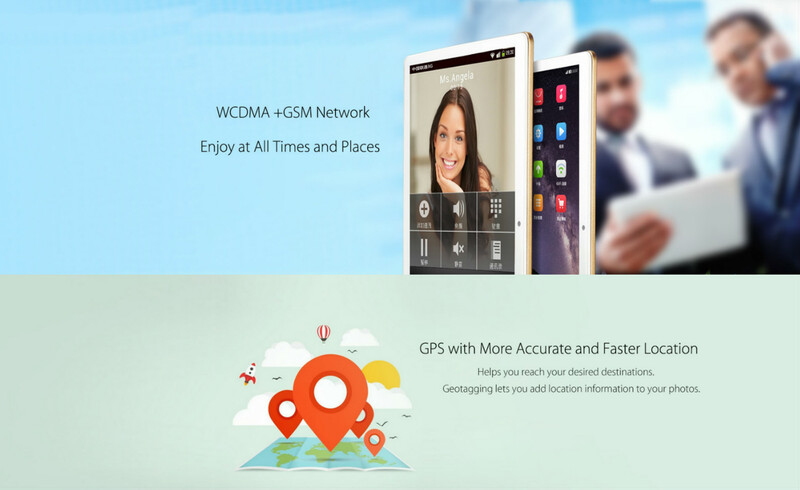 Surfing the Internet smoothly with 3G WCDMA network. Onda V96 3G has built-in GPS navigation, perfectly supporting satellite navigation maps to make you never lose way by receiving more stable single, searching in fast speed, positing more accurately. It also has built-in bluetooth module that support bluetooth headset and transfer the data on time. The FM radio enables you to read the latest news, music, road traffic and others you want to know. Onda V96 3G uses a 4500mAh lithium-ion battery, which can last up to one day of standard use. Battery life is good, though not excellent. Switching off Bluetooth and Wi-Fi if you don’t need them could improve the battery life. If you need a basic and standard phablet with a great quality-price comparison for your daily needs or activities then Onda V96 3G is a good choice.